RC cars have been made for kids only until a few years ago. 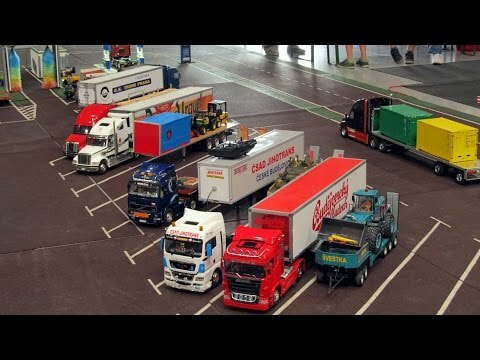 But the possibilities that those vehicles had attracted many people that saw them as a hobby worth pursuing. 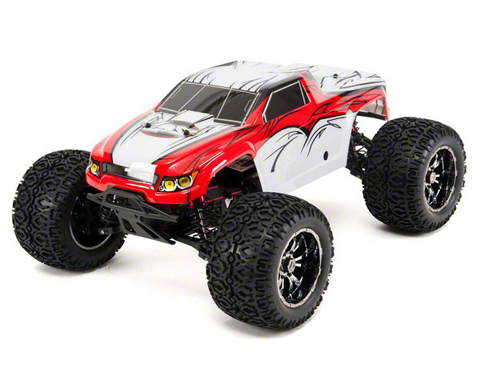 This turned RC industry into a business that produced various RC vehicles for kids and adults. Those created for older customers were more sophisticated as well as more powerful which is something that people like. 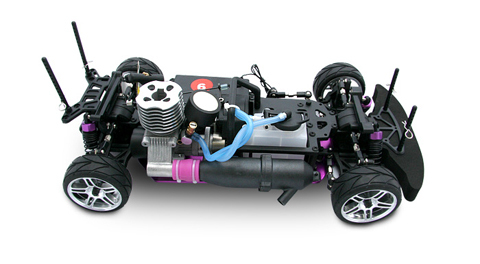 The largest and the most expensive RC toys are powered by gasoline. They cost up to three thousand dollars, and they require a lot of space due to their size. Individuals that like meddling with their cars love these because the simplicity of a gasoline-powered engine allows them to repair their vehicles when they break down. 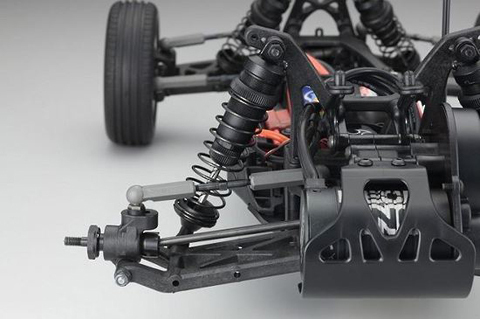 The price of parts is also small which gives these RC cars a form of longevity. They don’t have high speed, but the amount of power they bring is something that other types of engines can’t produce. 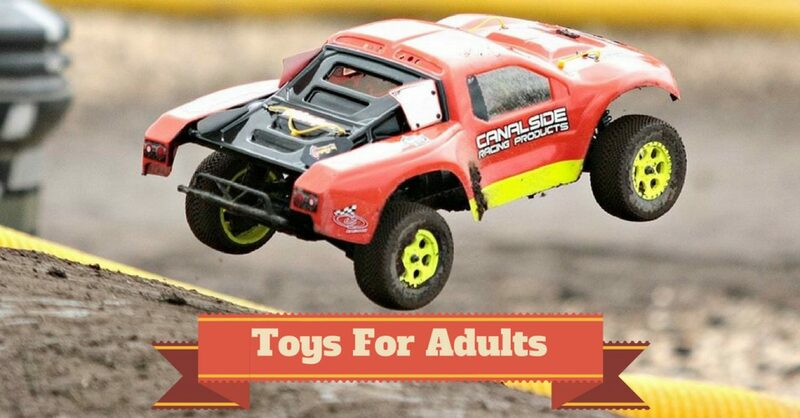 Individuals that like off-road RC vehicles will find gasoline-powered toys very fun due to their power and the ability to run for a long time and waste very little fuel in the process. 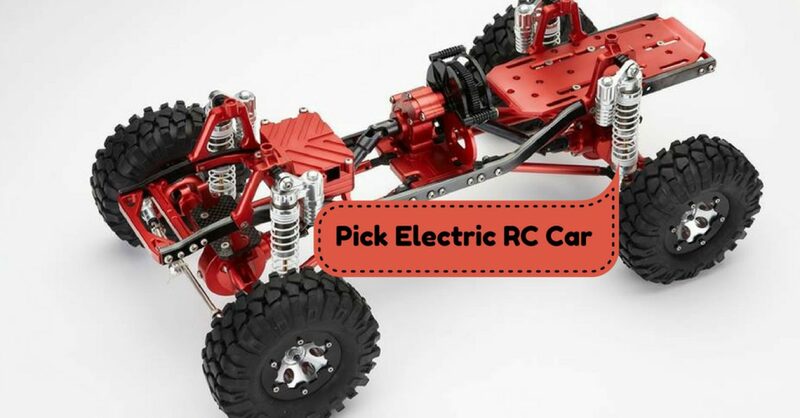 Electric RC vehicles are the most common type of these toys on the market. Electronic toys are sturdy and perfect for fast tracks. Many air RC vehicles use electric engines because they are available for everyone and quite cheap when compared to others. People also like electronic speed controllers that come with these toys because they are more reliable and responsive than their mechanical counterparts. People that like RC helicopters and planes use only toys with electric engines because they aren’t heavy. They are easily controllable which is necessary for high-speed flying vehicles. Nitro-fueled RC vehicles – How they rate? RC toys that are powered by nitromethane aren’t as common as other engine types, but they have a following in particular groups of people. 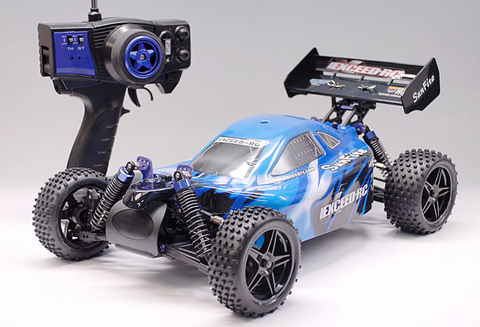 The main feature of nitro-powered RC cars is the sound they make and the power they gain from the nitro. Their fuel tanks are limited due to that, but people tend to replace them with large containers. The price of the nitromethane is high, and that makes running nitro-fueled toys expensive. The cost of parts for an engine that runs on nitro are also high, and that makes these RC vehicles non-profitable for the majority of people that consider RC cars as a hobby. 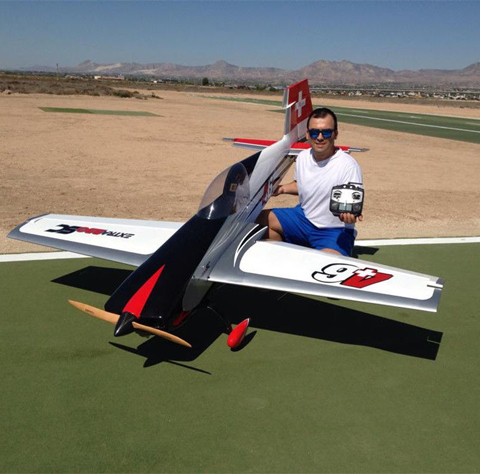 Many people enjoy flying RC planes, and this has become a very popular hobby. But, before you decide to start with flying, you need to cover some basics. What type of aircraft are you planning to buy, are you ready to invest some money, how will you maneuver it, is it safe for your environment and so on. 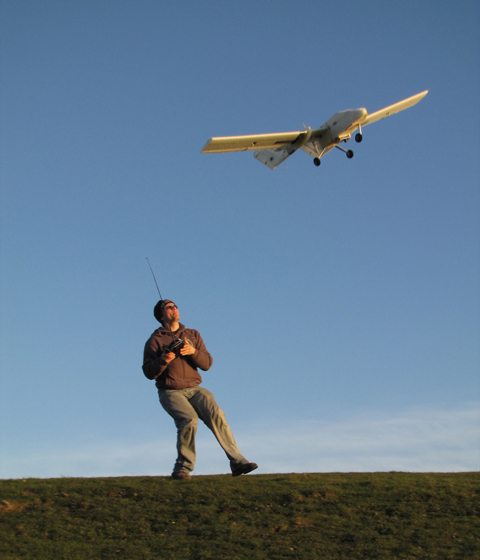 If you want to become a confident RC pilot, then you need to possess certain types of skills. 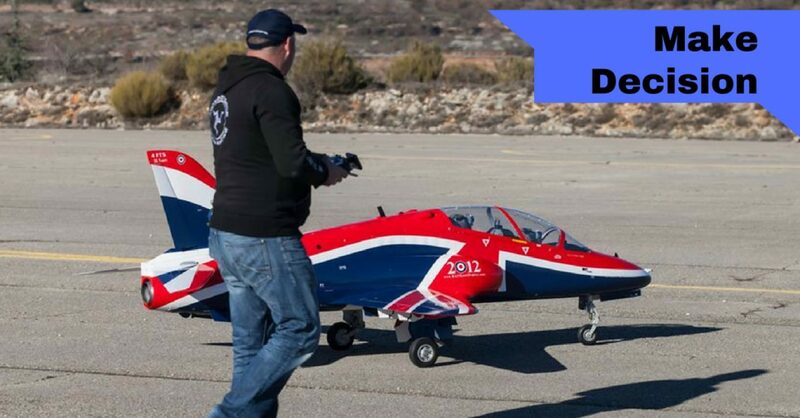 In this article, we are going to discuss the basic of the flying and get you familiar with RC planes. How does RC aircraft works? There are two main components of every airplane, transmitter, and receiver and RC stand for radio control. The receiver is located on the plane, while you have the transmitter in your hands, while you try to maneuver the airplane. These two are closely connected because receiver receives the radio signal from the transmitter. All radio signals operate on a particular frequency, which is commonly measured in kilohertz, megahertz, and gigahertz. The transmitter and receiver need to operate on the same frequency in order to work together, and the gadget that determines which frequency the radio system is using is called crystal. How RC aircraft moves and turns? Once you learn everything about radio signal, it’s time to find out how to move and turn your airplane. All planes have control surface which is located on the flying surface. Various control surfaces have different purposes, but the primary ones are rudder, elevators, and ailerons. The commonly used airplanes have rudder control, this is a movable section placed on a fin and at the rear end of the plane. It has the power to control left and right turns. The elevator control has the ability to point the nose of the aircraft up and down, while the ailerons are located on the wings, usually at the wing tip, and they control the roll of the airplane. Every operation you conduct with RC aircraft is called a channel. The most basic planes only have one channel, while more advanced have two or more. If you want to experience the pure thrill of flying a plane, you should get an aircraft that has at least three channels. The fourth channel will have a motor power, rudder, aileron, elevator and wireless control. The vast majority of sports planes have 3, 4 or 5 channels. If you want to learn to fly these type of planes, the best option would be to use a trainer airplane. They have the best features which make them stable and easy to fly. In this case, you can buy it, or you enroll in some school which can teach you the basics. It is up to you to decide what is a more affordable option. High-wing airplanes are best for the training purposes; they are well balanced and forgiving. This type of plane will always want to level itself naturally. 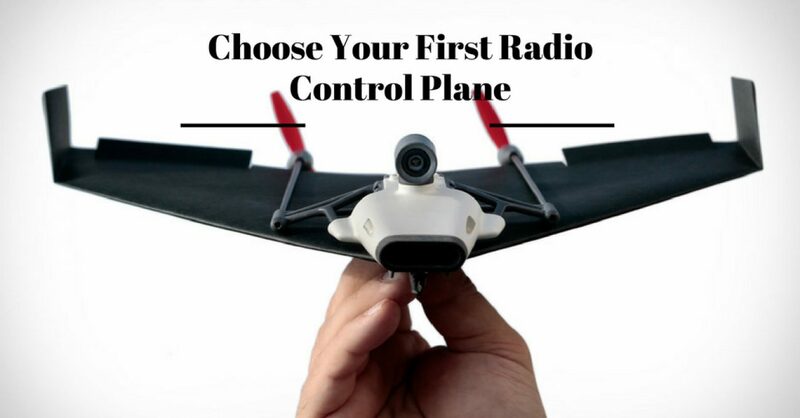 Choosing your first radio control plane can be a very exciting experience, no matter what age you are. 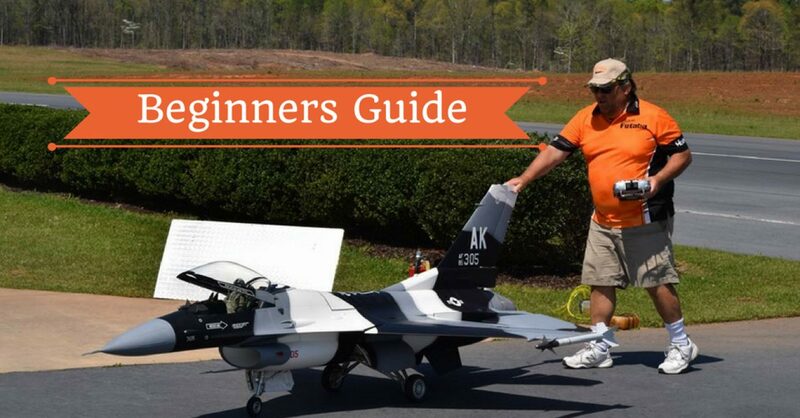 You will have a vast choice, but first, we need to clarify what defines a beginner RC plane. They don’t have some specific features, but they are usually slower, simple to operate and very stable in flying and in addition to this, very durable. The beginner plane is also known as a trainer aircraft. 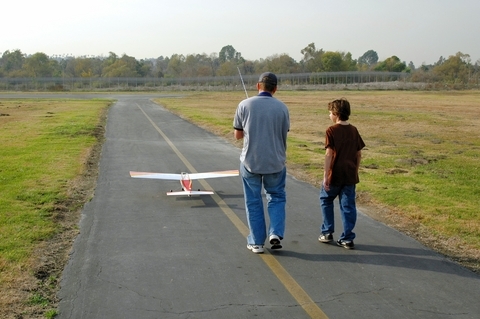 If you want to start with this hobby, then a beginner airplane is your best choice. You won’t have a hard time building it, and it is much easier to manage. When a plane has, its wings placed on top of the fuselage, then this plane is called a high – winger. They are other more stable in flying which makes them perfect for beginners. 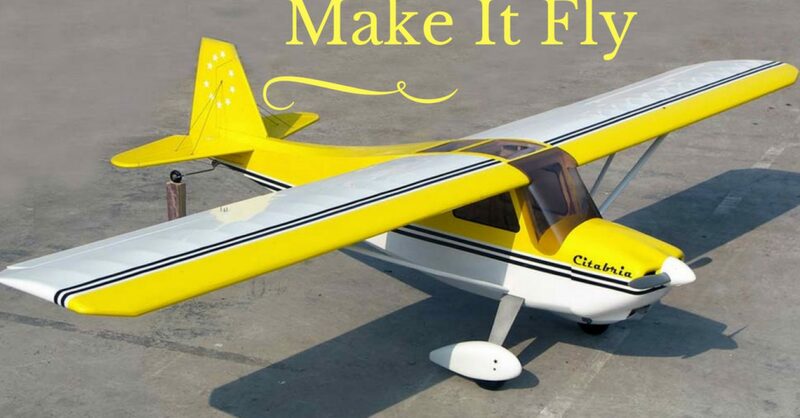 One of the widely-spread models is the Piper Cub or its variants. One of the bestsellers in the recent years has been a Super Cub from HobbyZone. 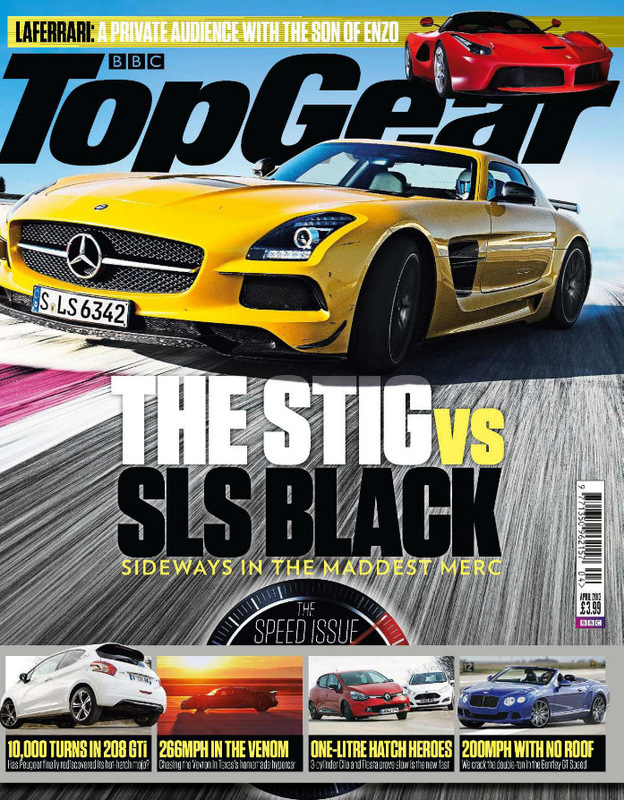 It has kept its original design, but they have made some new adjustments and updates. 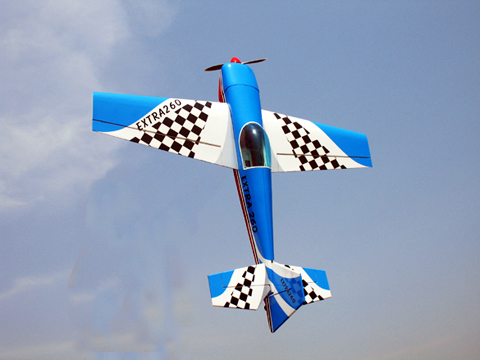 The sports Cub 5 has already proven its popularity as the original version of this RC plane. The manufacturer has implemented a stabilization technology which makes this plane easier to control. 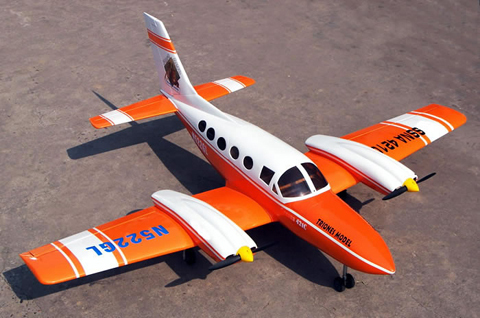 Another RC aircraft which is widely popular is Champ. It comes from the same company as Super Cub; it is highly affordable, small in size and it has proven to be a win – win combination for beginners. To be honest, a small size isn’t always good when you are learning, but if you operate on a tight budget, it can be convenient. Beginner RC planes, 3 or 4 channels? This is a very common question we receive every day, should beginners choose 3 or 4 channel RC aircraft? The number of channels means the number of functions. Three channel plane will have a control to motor power, rudder and elevator, in some cases, you will get an aileron control instead of rudder. On the other hand, four channel will have all these options motor power, rudder, elevator and aileron. An example of this type of a plane is the E – elite Apprentice S 15e. Essentially, once you master a three channel, you won’t have that much fun piloting this plane. The exception to this are planes which have an aileron control instead of rudder. They are more aerobating in the air and more exciting to fly. There are always pros and cons, but if you choose three channel plane, you will learn to fly faster, while four channel will provide you more fun afterward. It all depends on your preferences and what do you enjoy more. 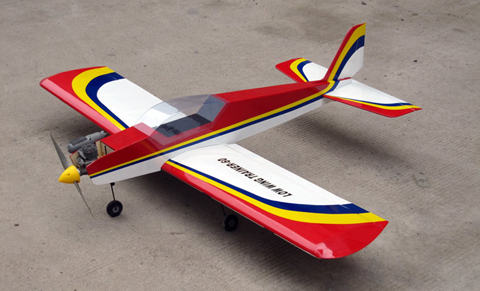 A good alternative to a high wing trainer is an electric power glider, like Hobbyzone Conscendo. A glider like this can provide you stability and plenty of time to react. In this way, you will avoid crashes. You can choose between different styles and sizes. It is beginner – friendly because it contains SAFE technology.